Welcome to Carson Valley Fastpitch! 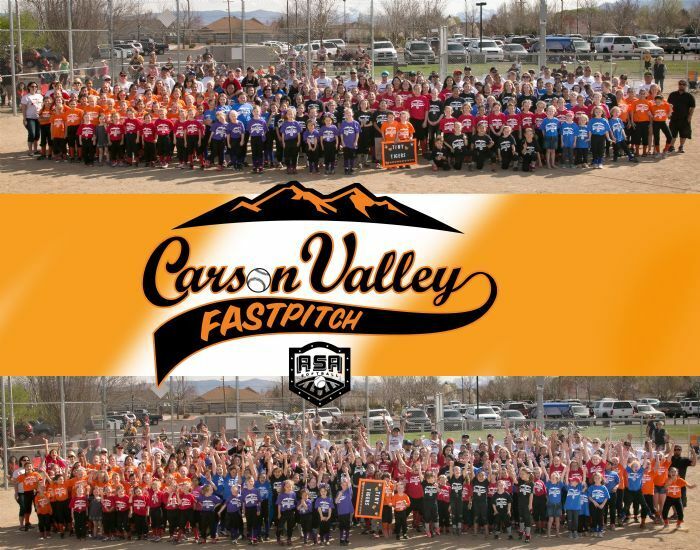 Carson Valley Fastpitch is a non-profit 501 (c) 3 organization that teaches leadership, sportsmanship, respect, self-discipline, and team work through the game of fastpitch softball. Our mission is to be the premier girl’s fastpitch organization in Northern Nevada, while providing our players, and their parents, with a fun, safe, and supportive learning environment.